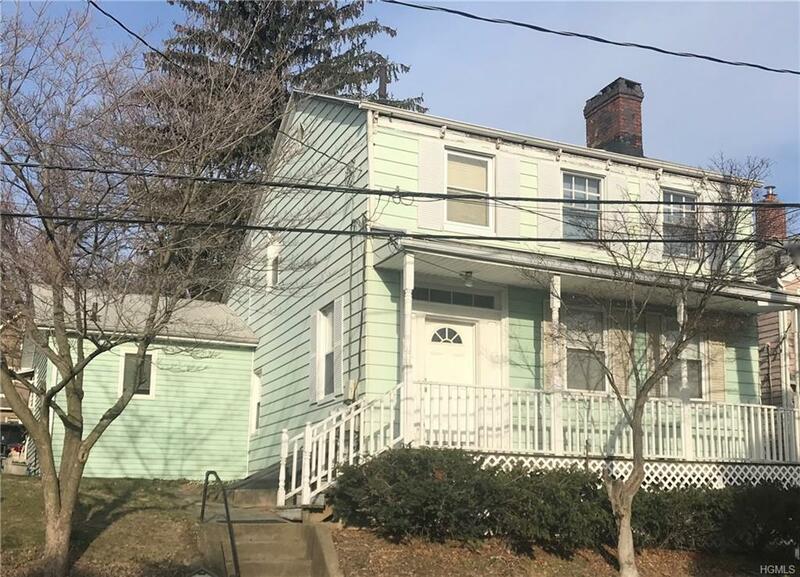 A perfect Nyack investment in this two-family home! Large first floor 2-bedroom apt with updated kitchen and hardwood floors. Bright second floor 3-room studio needs updating. Both units rented to long-term tenants. Located in village and close to buses, stores and all services. Full basement and stairs to attic level. Listing courtesy of Gail N. Bohlke of Bhg Rand Realty.